Merry Christmas Eve! I don’t think it’s actually hit me yet that Christmas is tomorrow. 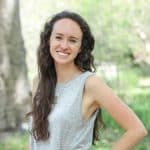 I feel like we get ready for it for so long, but then it always sneaks up on me! I’m linking up for WIAW to share about Christmas Eve Eve, and specifically the food. There were a few more treats than normal yesterday, and I’m totally okay with that. I’ve been sleeping in every day, so I just grabbed a quick handful of cereal before my cold, wet run. I skipped stretching and rolling after my runs pretty much every single day during exams over the past couple of weeks (<– terrible idea! 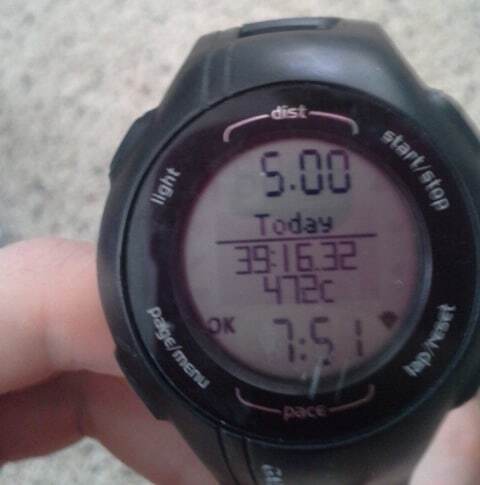 ), so I’ve been super tight on my runs recently. It took me the first couple miles to start feeling normal again, but after that, I felt great. I’ve gotten to the point where I don’t really mind running in the rain once I get out the door! I just use my running “hack” of putting my phone in a plastic bag. 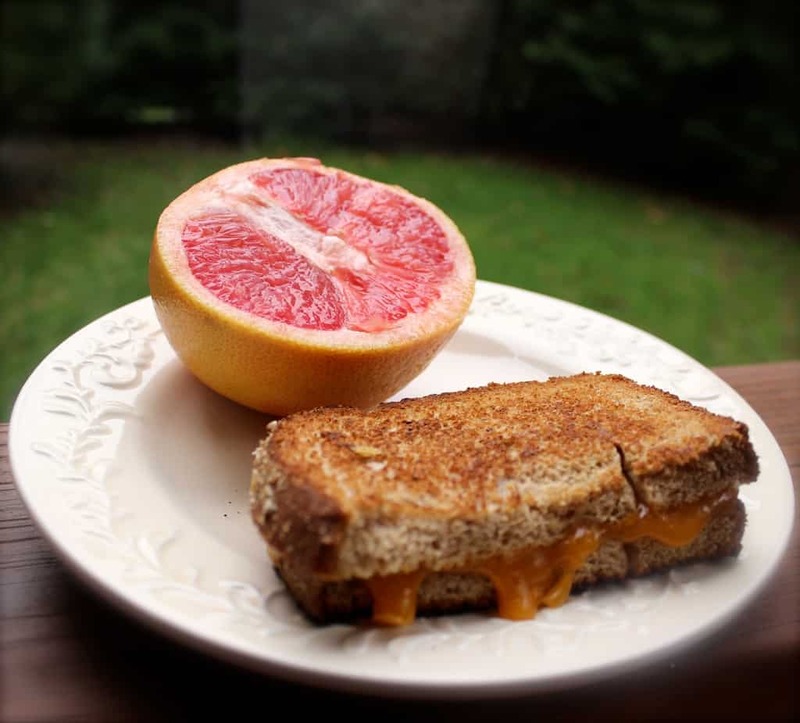 I’ve been craving a grilled cheese for the past few days, so that’s what I had for lunch after my run, along with a grapefruit. My usual afternoon snacks are fruit, roasted cauliflower, or Greek yogurt, but I had a peanut butter buckeye and a white chocolate cranberry oatmeal cookie instead. ‘Tis the season! And then dinner was Mexican night! 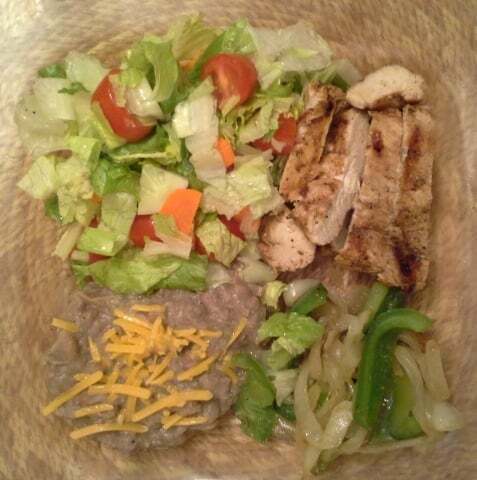 I had fajita chicken with guacamole, homemade refried beans, sautéed veggies, salad, and broccoli. One of my favorite ways to eat fajitas is to skip the tortilla and either make a fajita salad or have the grilled chicken with black or refried beans and sautéed veggies on the side. I do this at restaurants like Chili’s, too! For me, healthy eating is all about compromise, like skipping the tortilla but going for the guacamole and cheese. After dinner, I ate banana pudding, watched Santa Clause 2 with the fam, and wrapped presents. It was a fun (and delicious!) Christmas Eve Eve. Do you ever go out in your pajamas? Do you like wearing your pajamas all day? I mean, it’s not a regular thing for me, but clearly, I’m not opposed to it at night if ice cream’s involved! I definitely don’t like wearing my pajamas all day, though. 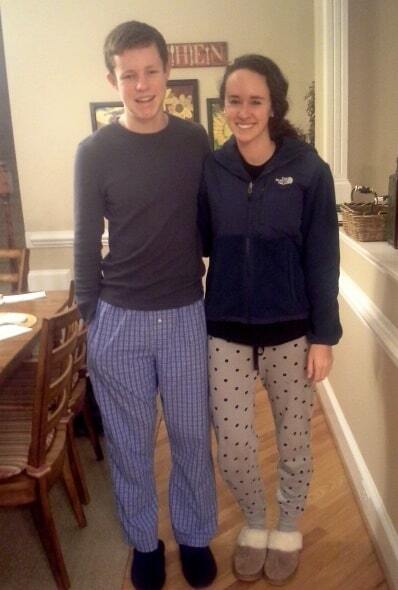 I have to get dressed and get ready for the day, but it makes me smile when I see people wearing pajamas to class. Have you had any delicious treats or watched any good Christmas movies recently? Definitely do it 🙂 I’d forgotten how good they are! I had some Christmas goodies a few days ago and I’ll be having some more tonight and tomorrow, of course:) I loved Mexican bowls like that! I love the crunch of lettuce in them, so I don’t always do the tortilla either. I went and looked at Christmas lights in my pjs last night haha but I was in a car. I don’t know if I could do go out regularly in them, but for ice cream it sounds perfect! I just watched the second Santa Claus the other day, so two down one to go! 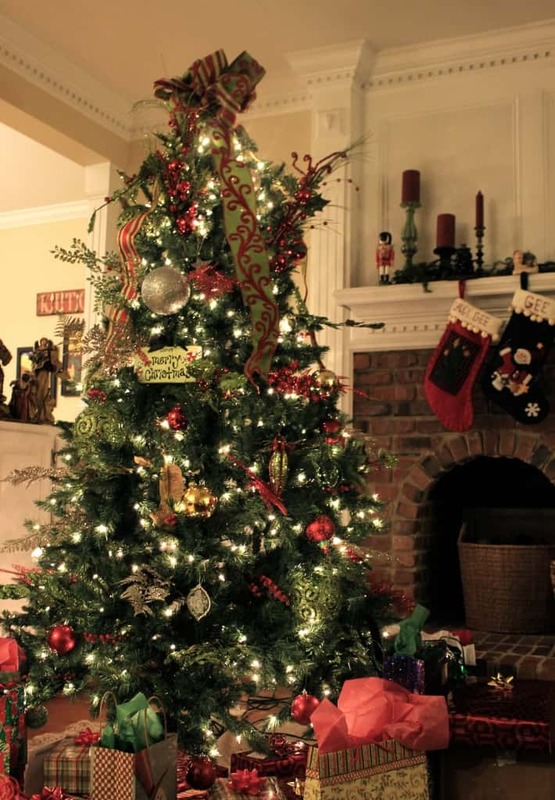 :) Have a Merry Christmas! Ooh love looking at Christmas lights! Merry Christmas, Hailey!!!! 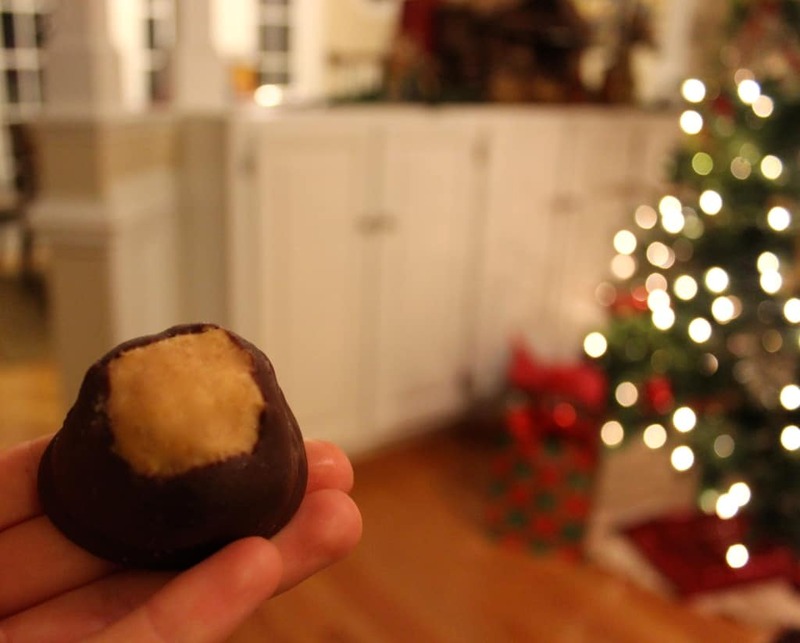 i have never had a peanut butter buckeye before but I’m sold… I love anything with peanut butter.